Facebook reminds the Ukrainians that presidential elections have started in Ukraine on March 31. It also suggests to find out additional information on the elections and to mark whether the users have already voted or not. The social media gives a reference to the website of the Central Election Commission of Ukraine. Thus, over 3,000 users have already reported they had voted. The voting process will end at 8:00 PM. The online broadcast of all the evens concerned the elections is available here. The Central Election Committee has approved a final list of 39 presidential candidates in Ukraine. 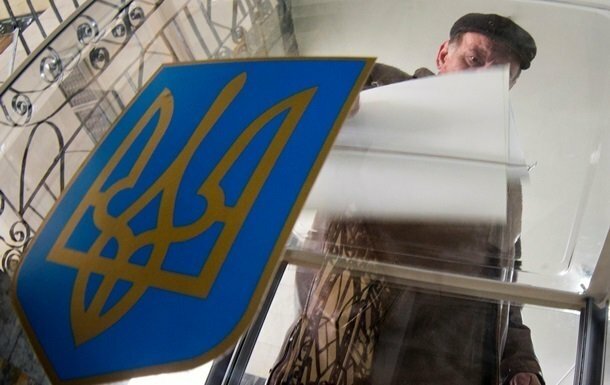 The voters' list contains 35.6 million Ukrainian citizens. More than 315,000 Ukrainians changed voting places shortly before the presidential election. This year ballot is the longest ballot in the history of presidential elections in Ukraine. It is 80 cm in length and printed on the paper with watermarks and special protection ink. Besides the Russian Federation is reported to plan to conduct unprecedented cyber-attacks on the servers of the Central Election Commission of Ukraine and the district election commissions around Ukraine.